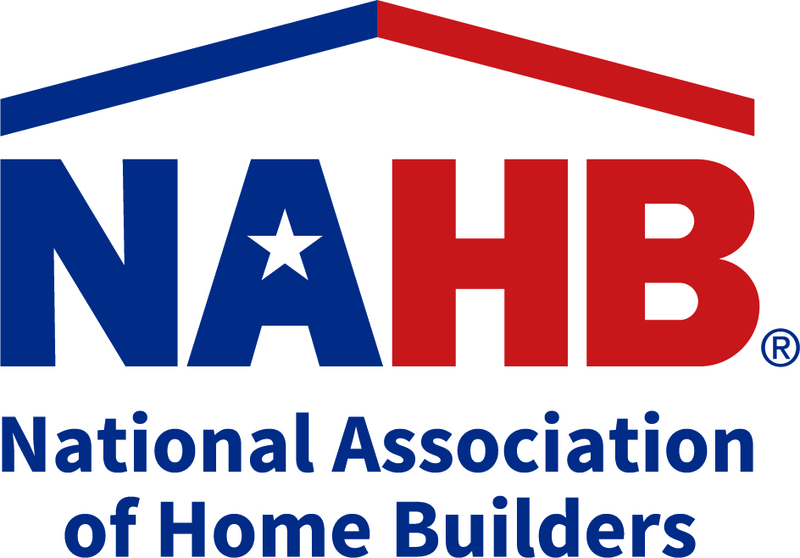 When you are a member of the Charlotte-DeSoto Building Industry Association, you are also a member of the Florida Home Builders Association and the National Association of Home Builders. This is in an effort to help local businesses rev up summer sales and service. the deal is simple…full pages, full color will be $555 a week for a 4 week buy …and for an 8 week consecutive buy only $295 each. $500 BONUS Cash all Chrysler Products! If you would like to participate in the members doing business with members program, please send your deal to admin@cdbia.com. Saved an average of $5,000 in legal fees for creation of model contracts for builders and contractors. Building Code solutions just a call away. Members save an average of $150 by attending free continuing education training during the FHBA’s tour of 24 cities. Are you a builder? Save money on products you are currently using by registering with Member Rebate Program. The average builder saves over $1,206! 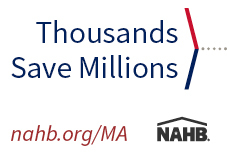 There are so many great discounts that update regularly from NAHB. Here are some of the new deals and discounts just for you! Free Amazon Business Account! As a member of your local Home Builder’s Association, you can gain access to Amazon Business’ vast selection, competitive pricing and shipping options to meet your needs. NAHB is pleased to introduce Capital One® Spark Business®! Together, we want to help you put thousands of dollars back into your business. With the Spark® Cash credit card, you’ll earn unlimited 2% cash back on every purchase — plus, there is no annual fee to use your card. Learn more today and see how rewarding doing business can really be.